TYM T393 To Headline At BTME: The TYM T393 has been selected by distributor Reesink Turfcare to headline its TYM tractors stand at BTME because of its perfect positioning to bridge the gap in the TYM line up, from the compact utility range into the mid-duty range. 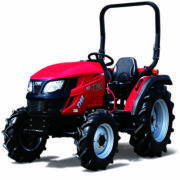 A 39hp Yanmar engine, two transmission options: 12×12 speed manual with dash mounted shuttle lever or a three range HST transmission, and the highest lift capabilities in its class at 1200kg, means productivity is at the fore of the T393’s design. It has one of the highest hydraulic flow rates with a maximum output of 42 litres per minute, making it suitable for use with a wide range of hydraulically driven attachments. The cab features wide opening doors which allows for easy access on and off the tractor and, unlike larger models, there is no intrusive B-post on the tractor to hinder visibility. Also on stand will be two of 1st Products’ rear-mounted tractor attachments: the AERA-Vator and the VC Verti-Cutter. A complementary fit with TYM, this newly introduced capsule range increases the options customers get from their tractor. 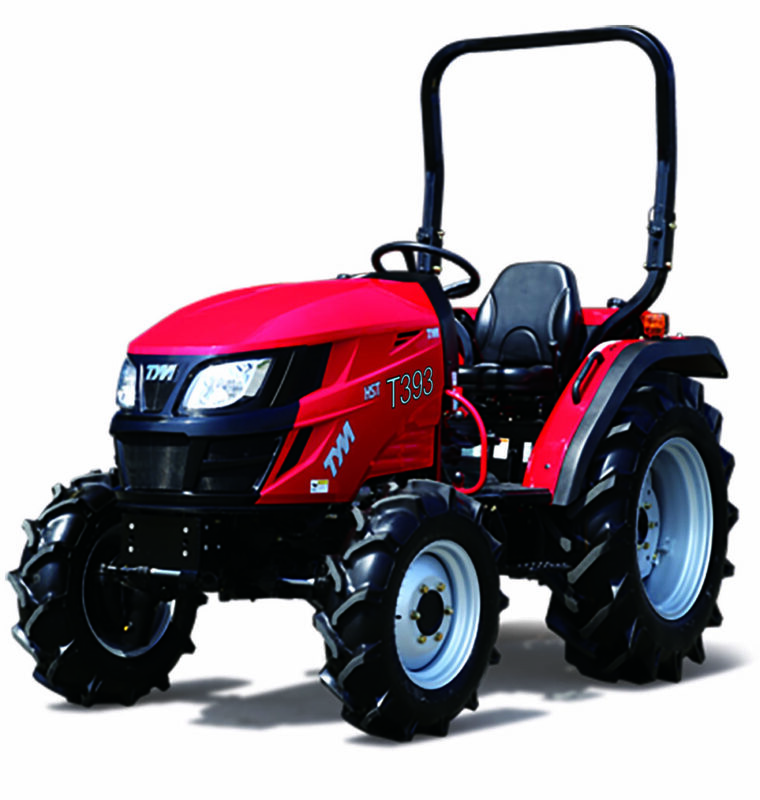 Completing the line-up is the popular heavy-duty T503, renowned for being more than capable for all tractor-based applications on the golf course.